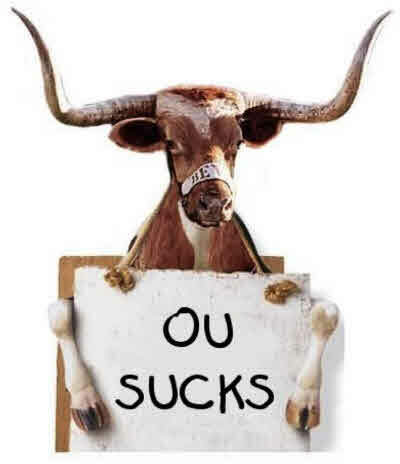 It comes around every January to Austin, Texas. If you’re brand new here, you probably don’t know what it is. It usually take 2-3 years before you catch it…and it ain’t fun. 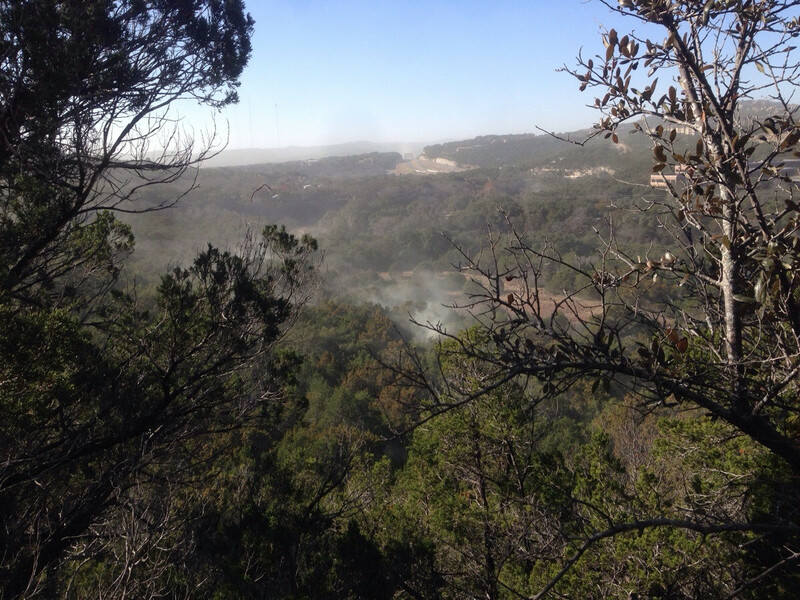 Below is a pic that looks like smoke, but it’s actually Cedar pollen flyin’ through the air in the Green Belt. It’s called Cedar Fever and yes, it’s that bad. For one, it’ll turn you into a monster. Your eyes will tear up so bad in the middle of the day…people will think you were this kid from OU. And, just kept on punching you all. day. long. But, don’t worry. Because it’ll be over soon and you’ll remember one thing. Was Kirk supposed to be reading the teleprompter? Or, is Brent just gettin’ old?